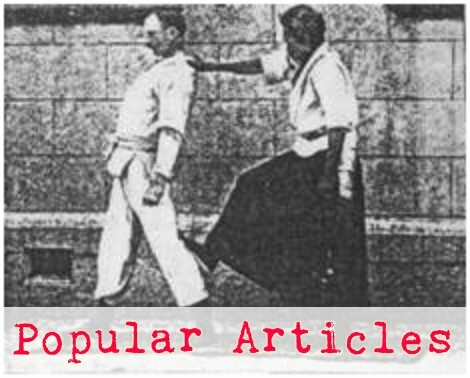 One of the interesting peculiarities about our particular scope and sequence _ our method for teaching Tomikiryu, is that between Ikkyu (1st brown belt) and shodan (1st black belt) there is a huge amount of time but a relatively small amount of new techniques. 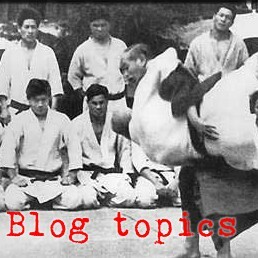 Between ikkyu and shodan is at least 90 mat-hours but only 5 new techniques. And those 5 techniques are not really the main idea that the student is supposed to get. So, what is? 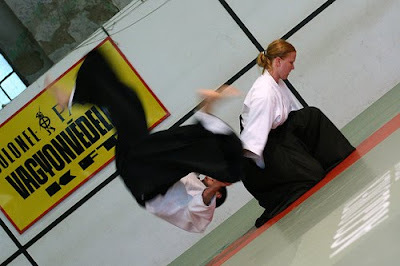 Between nikyu and ikkyo, the student learns the ukiwaza (intensely timing-dependent floating throws, A.K.A. kokyunage the breath throws). Then from ikkyu to shodan, the student is supposed to take the extra time to go back and apply the principles learned in the ukiwaza to all the previous material. Basically, to make everything a floating throw. have a loose connection between uke and tori - tori is not hooked directly to uke's torso. require near-perfect synchronization between tori's and uke's footfalls. incorporate that release feeling from hanasu, which is further refined by practicing koryu dai yon kata.